The 32nd annual Palm Beach Yacht Show is scheduled for March 23-26 and will include over $1.2 billion worth of yachts on display in the water. The show will exhibit everything from small dinghys less than 10 feet in length to megayachts over 150 feet. In addition to the boats there will be a full display of accessories pertaining to the maritime industry such as navigation electronics, apparel and more. Boat handling classes and training seminars will also be held during the show. In addition to theses prominent superyachts there will be a plethora of vessels between 100′ and 200′ on display from prominent manufacturers such as Feadship, Admiral, Trinity and more. 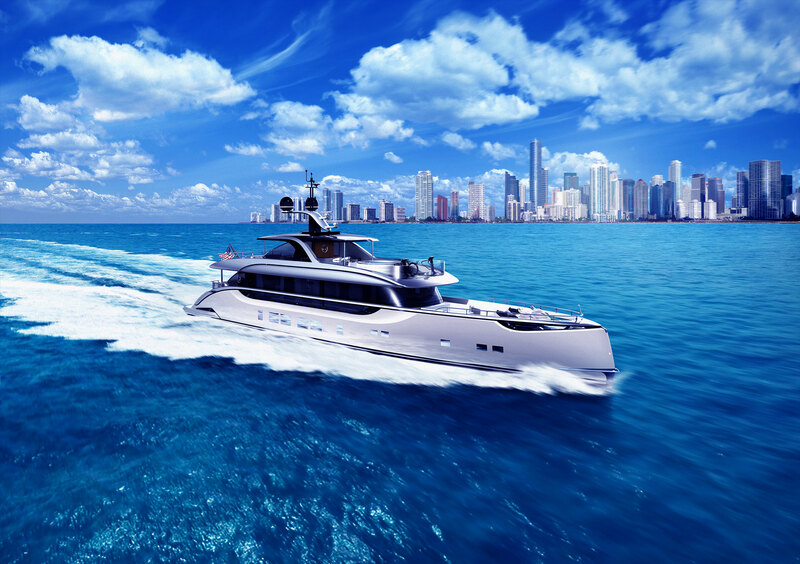 The Palm Beach International Yacht Show ranks as one of the top five boat shows in the country due to its extensive in-water showing combined with vendors from every part of the yachting industry. Admission tickets for adults will be solid for $22 while tickets for children between 6 and 15 can be purchased for $12. Children under 6 years of age are admitted for free.